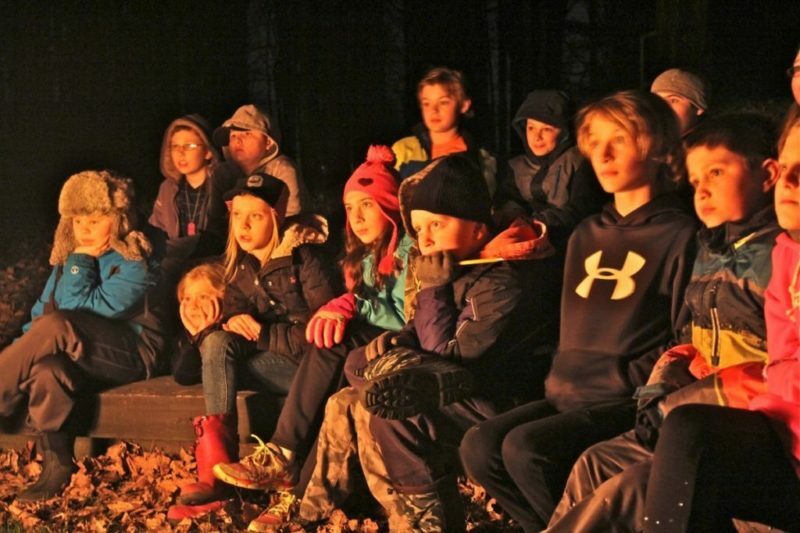 Pine Grove I and II group camping sites are located in White Memorial’s Main Area and are available for non-profit youth group camping at no charge. The sites may also be used by other groups when available for a fee. 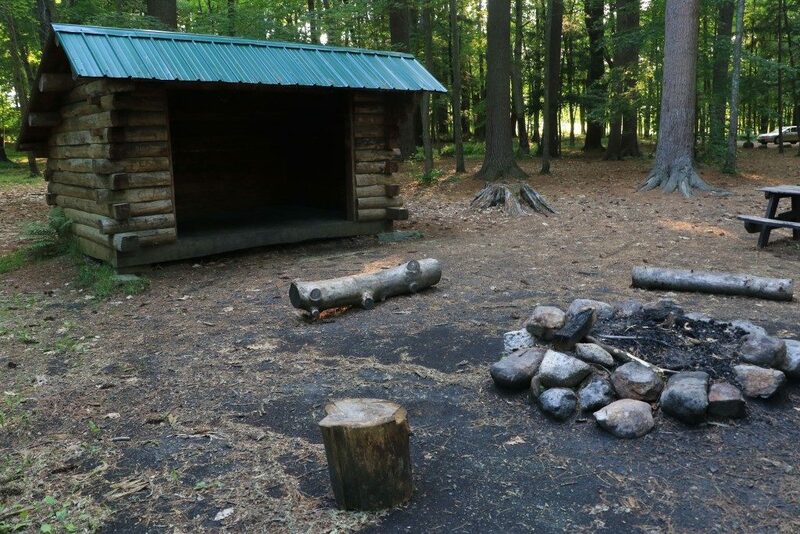 Each area contains an Adirondack style camping shelter with sleeping space for 5-6 people, an outhouse, two picnic tables and a fire ring. Space is available to put up tents and water is nearby. Advanced reservations are required. Please call 860-567-0857 Monday-Friday from 8am-4pm. Pine Grove I is a level to sloping wooded site located off Whitehall Road, about 0.3 miles north of the Museum parking lot. 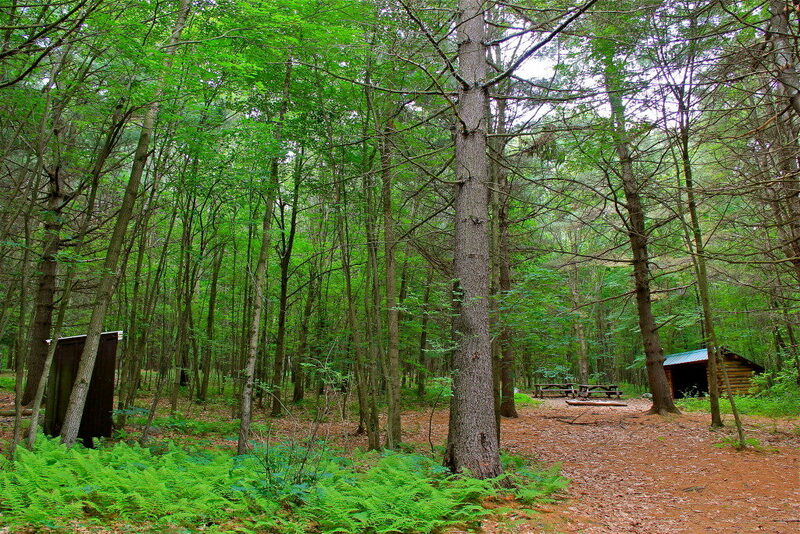 Pine Grove II is a level area surrounded by large pine trees. It is located southeast of the Museum near the Bantam River.